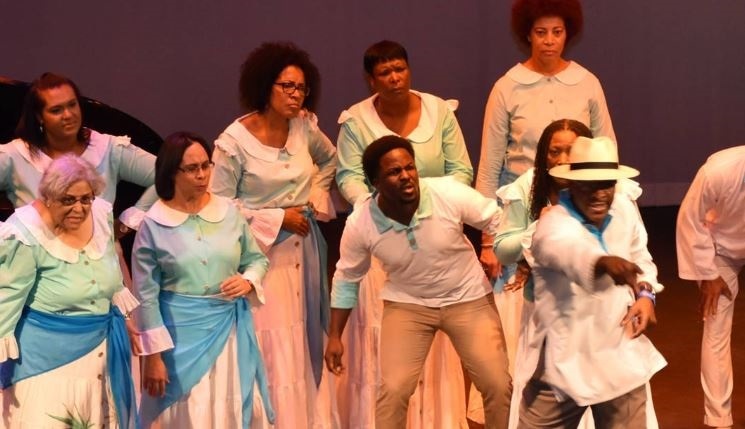 Cayman National Cultural Foundation (CNCF) has announced the opening of its 2019 Grants for the Arts Programme. CNCF grant applications are considered annually in March and September and is a part of the organisation’s mission to facilitate and preserve all forms of artistic expression in Cayman. Individuals who are resident in the Cayman Islands for at least the preceding 12 months and art groups operating in the Cayman Islands which have a project/activity that will be completed in a set period are eligible. In 2018, the recipients were author Martin Keeley, performing artists Melody Allenger, Jaeden Hanna and Carlie Tibbetts and filmmaker and producer Badir Awe. “As members of the Grants Committee, it is always a difficult task for us to select our annual grants recipients. There is so much artistic talent that exists within the Cayman community, and the need for financial support and increased recognition of these artists is great. We view it not only as a CNCF mandate but also a privilege to be a part of their personal development,” said Morgan DaCosta, Chairman of the Grants Committee. 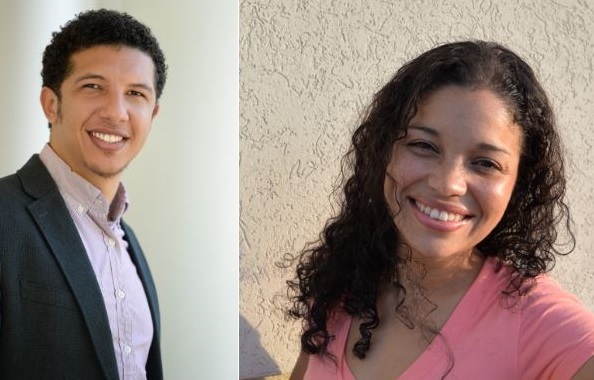 “Congratulations to these deserving individuals for their valuable contribution to arts and culture in the Cayman Islands. We wish them much success with their ventures now and in the future," he added. Keeley, who lives in Cayman Brac, used the funds to assist with the publication of his book “Shifting Tides” which is a collection of whimsical stories, poems and plays based on his life both before and during his time living on the Brac. The book features the illustrations of Brac artist Daniella Christian. Keeley has 50-plus years of varied experience including work as an educator, journalist, photographer, magazine editor and publisher, publicist, actor and producer as well as an active volunteer for the arts, environmental and community organisations. Christian graduated from the University of Tampa with a bachelor’s degree in Fine Arts and Graphic Design but also enjoys illustration and ceramics. The financial support received from the CNCF Grants Committee assisted Allenger, Hanna and Tibbetts with expenses relating to their participation at the 2018 World Championships of Performing Arts (WCOPA). The competition is dubbed as “the Olympics for performing arts” and medals are awarded to juniors and adults in various categories and genres of performing arts. Hanna made it to the final round in the R&B vocal category, Miss Tibbetts earned a bronze medal and Ms. Allenger was a semi-finalist. “I really appreciated the financial donation CNCF gave me to pursue this opportunity of a lifetime,” said Hanna. Awe received a CNCF grant on behalf of the cast and crew of his short film “Luna’s Ring”. Written by, and starring Mike ‘Big Kahuna’ Powell, the piece is about an American writer facing his inner demons as he searches for his lover in Cuba. The production, which was two years in the making, premiered on 3 November 2018 at the Poinciana Film Festival. Awe is the Manager of Awesome Productions, as well as one of the organisers of the UNLIKE Festival (2014) and director of the Poinciana Festival which features film, music and the arts. He has also co-written and co-directed “The Devil You Know” (2014). a Caymanian short film. CNCF grants are given to individuals, groups and/or organisations to help further development, assist in bringing a worthy project to fruition, or in some cases to support an ongoing project or programme. The Grants for the Arts Guidelines and Application Form can be downloaded at www.artscayman.org or collected from the CNCF Office.